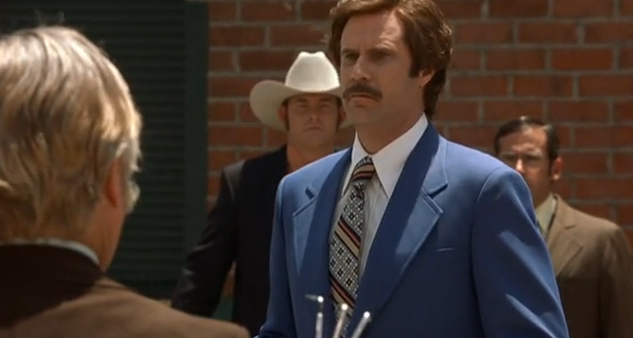 What’s better than watching the “street fight” scene in Anchorman? How about re-enacting one, complete with costumes and tridents? Well, it won’t be a scene-for-scene, line-for-line copy, but today’s “News Room Street Fight” will feature television, print and radio journalists from the Jacksonville, Fla., market participating in a charity dodge ball tournament, where proceeds will go toward the city’s police athletic league. Bob Norman, an investigative reporter with Miami ABC affiliate WPLG-TV, will not have to worry about paying a fine or spending a few days in jail. And he’s got the Broward County State Attorney’s Office to thank for that. 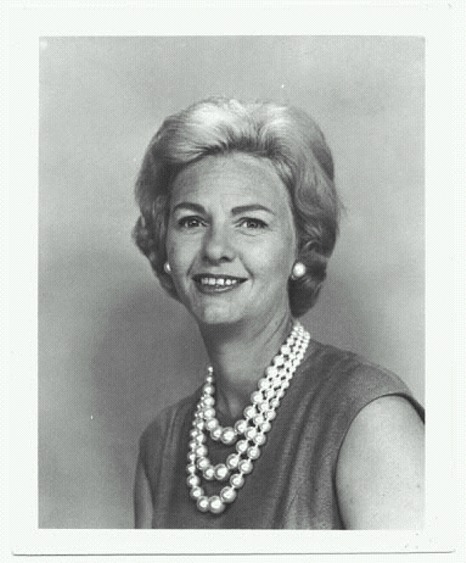 If you grew up in the Chattanooga, Tenn., area from the 1950s through the 1980s, chances are you either saw or heard longtime news and radio personality Betty “Mac” McCullough Thomas. She died Tuesday at the age of 84. 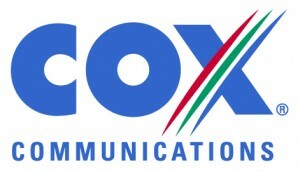 After the digital conversion nationwide, many stations began to realize they could actually air additional channels in the same bandwidth offered by high-definition. Some used that to air mostly self-contained affiliates that appeal to niche segments of the population. 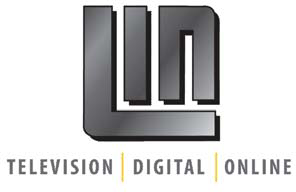 But Ft. Myers, Fla., station WINK-TV has taken the initiative to launch a second channel. 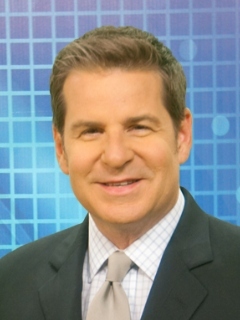 Huntsville news personality Eric Sollman will soon be moving from Huntsville, Ala., to Tampa, Fla.
TVNewser reports the current general assignment reporter and 4 p.m. anchor for NBC affiliate WAFF will be joining the staff of cable news television station Bay News 9. Sollman had been with WAFF since 2006. Jeff Butera, a general assignment reporter at Tampa ABC affiliateWTFS-TV, is leaving the station because he’s gotten a promotion of sorts. 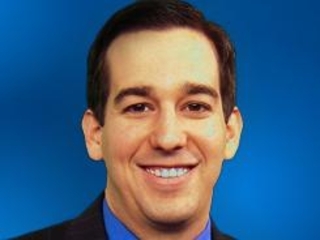 TVNewser reports Butera will be the new primary anchor at WZVN in Ft. Myers. That higher-profile job comes at a price, though. 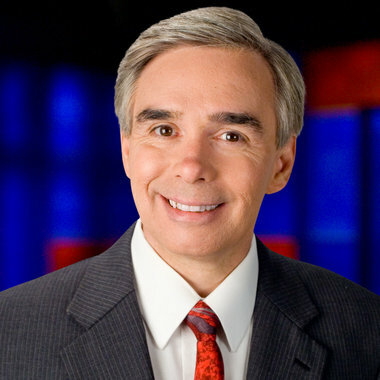 Today, we continue the South TV News interview with former WHNT-TV chief meteorologist Dan Satterfield and his new job at WBOC-TV in Salisbury, Md., which begins next month. Satterfield was gracious enough to let me ask him several questions about his new venture and his approach to meteorology after 32+ years in the field. Part Two of our interview continues after the jump. After nearly three decades in the homes of many in northeastern Louisiana, KNOE-TV anchor John Denison will be leaving the station at the end of the month. The News Star reports Denison first joined the CBS affiliate for the Monroe, La.-El Dorado, Ark. market in 1981, working there for 11 years. 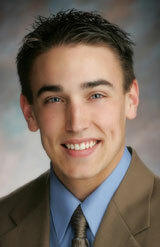 He then joined rival NBC affiliate KTVE-TV and worked as a news anchor there for 7 years. Throw in a three-year break to work for non-profit agencies, and a re-hire by KNOE 9 years ago, and you have quite the history for the 55-year-old Denison.